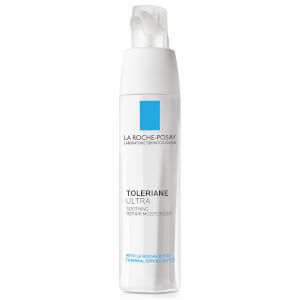 The Toleriane Purifying Foaming Cleanser from La Roche-Posay is a refreshing, lightweight face wash ideal for oily skin types including sensitive, which works to leave you with a refreshed and balanced complexion free from any pore-clogging residue. Harnessing the detoxifying properties of exclusive Prebiotic Thermal Water as well as essential Ceramide-3, the gel-textured formula foams into a purifying lather when applied, working to gently remove makeup, oil and dirt while preserving the natural lipid barrier and pH levels. 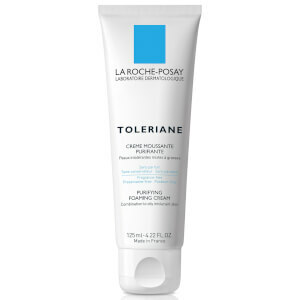 The additions of Glycerin and Niacinamide help to attract moisture and soothe the appearance of redness. 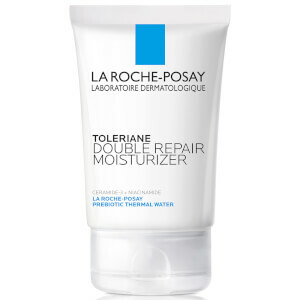 Suitable for daily use, skin feels clarified and balanced with a clean and smooth surface. Combine skin, just buy it! I had bought it for 3 times, great value, clean but not dry out me! Always go back to it! 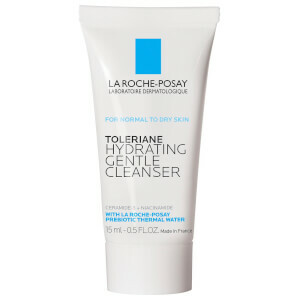 I have been using this for one month and it is the perfect cleanser for me so far. I have combination skin, clogged pores and occasional pimples. I have always been looking for a cleanser that: 1. cleanses thoroughly and is neither too drying nor leaving any layer of residuals. 2. is soap-free and sulfate free. This one does all the jobs. Plus, its price is more competitive than drugstore products!